I’d like to welcome you to the first of our monthly blog posts. 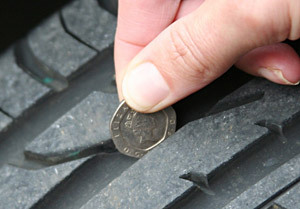 Our aim is to provide regular hints and tips to our customers, similar to those we’d provide you when you come to see us at the garage. With Winter now just around the corner, it’s a good time to ensure your car is ready for the change in road conditions, so we thought we’d help with our Winter Car Check. 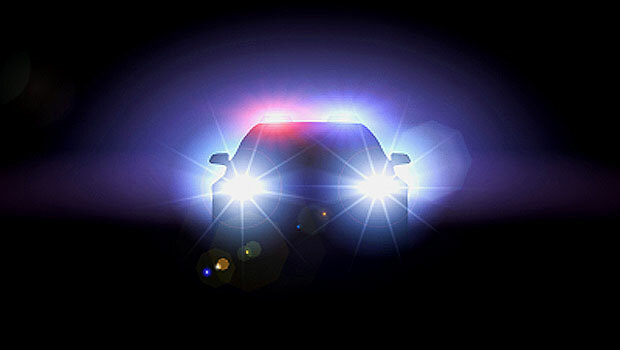 With the evenings getting darker, we’ll need our lights more. 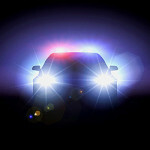 Get someone to help you and don’t forget the number plate lights & fog lights. 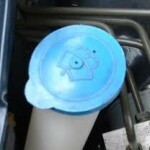 Oil and rubber form a greasy layer on your windscreen. When it starts to rain more, you’ll find you get a greasy smear across your windscreen. 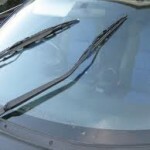 Ensure your wipers are at their most effective; lift up the wiper arm and run your fingers along the wiper blade. It should feel smooth. 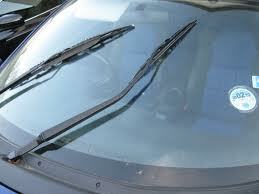 Replace the wiper arm carefully. As the potential for colder weather draws in, screenwash is essential for clearing salt and grim sprayed up from other cars. 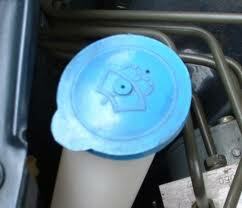 Add 250ml (approx) of screenwash then top up with water. 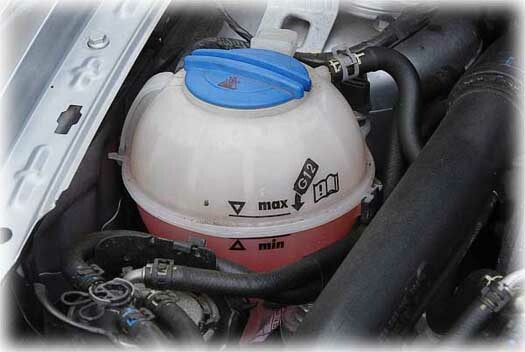 Your coolant bottle should have either a pink/orange or blue liquid only when engine is cold – if it looks thin (too watery) then it needs topping up – come and see us and we’ll help. 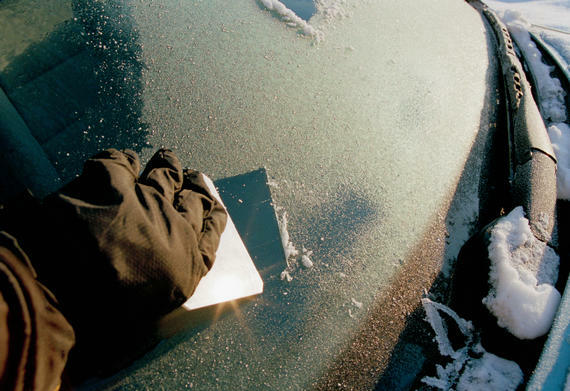 When frosty morning arrive, make sure you do not use your wipers to clean the ice off your windscreen. 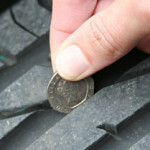 This will deteriorate the rubber and they will need replacing sooner. 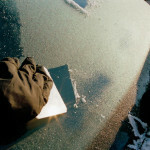 Use tepid water, not hot water or de-icer or a scraper. Make sure you have a clear view through your windscreen, rear window and front windows. If you’re not sure about checking any or some of these tips on here please do pop in and see us. We will help you while you sit down and have a complimentary warm cup of coffee. 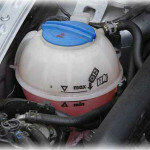 We only charge for the bulb or wiper – not to fit it!